The premium national sport bet brand, Winners Golden Bet has unveiled the omo-beta crooner Temitope Adekunle, popularly known as ‘Small Doctor’ as an ambassador for the brand. The unveiling was made on Tuesday, 2nd of April, 2019 at the newly opened headquarter of Winners Golden Chance Ventures, 20, Seriki Aro Street, Ikeja, Lagos. The announcement of Small Doctor as brand ambassador comes after an outstanding year for the music star in 2018. Small Doctor in a social media post made a long list of the heights he was able to scale in 2018; among others were winner Headies award for best street-Hop artiste, winner NEA awards for best new act, in the United States of America. Over the years Winners Golden Bet has been one of the leading brand supporters of Nigerian entertainment and sports in Nigeria, hence the step to build a relationship with Small Doctor further cementing the brand’s position as a key player in the Nigerian entertainment industry. The brand also has an ongoing effort in the Nigeria sport industry as it’s currently sponsoring the Lagos state FA cup. 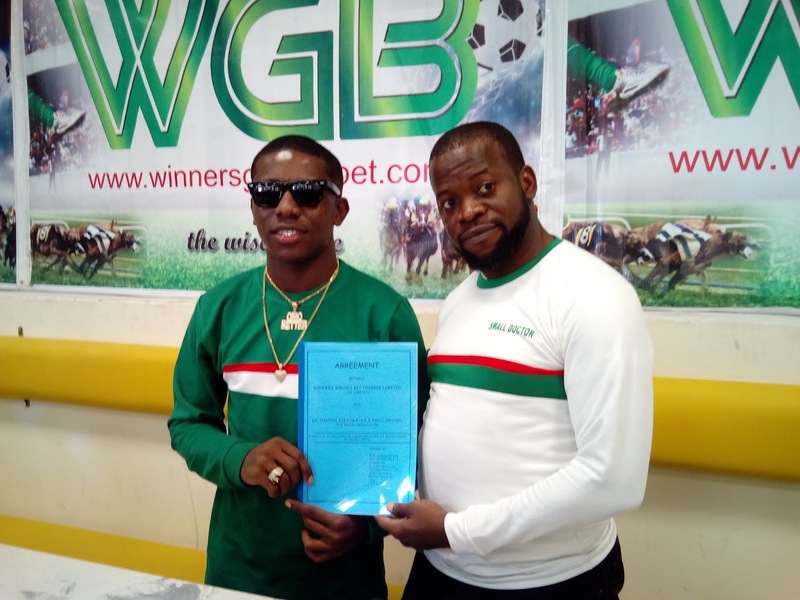 Following up this great achievement, Small Doctor will now be one of the bold faces of Winners Golden Bet alongside Jayson for as long as this deal last. Winners Golden Bet is a strong sport betting brand in Nigeria, and its brand message seeks to inspire Nigerians to always take a wise choice and be aspirational in their quest to create a better tomorrow for themselves as individuals, as well as collectively as a people. 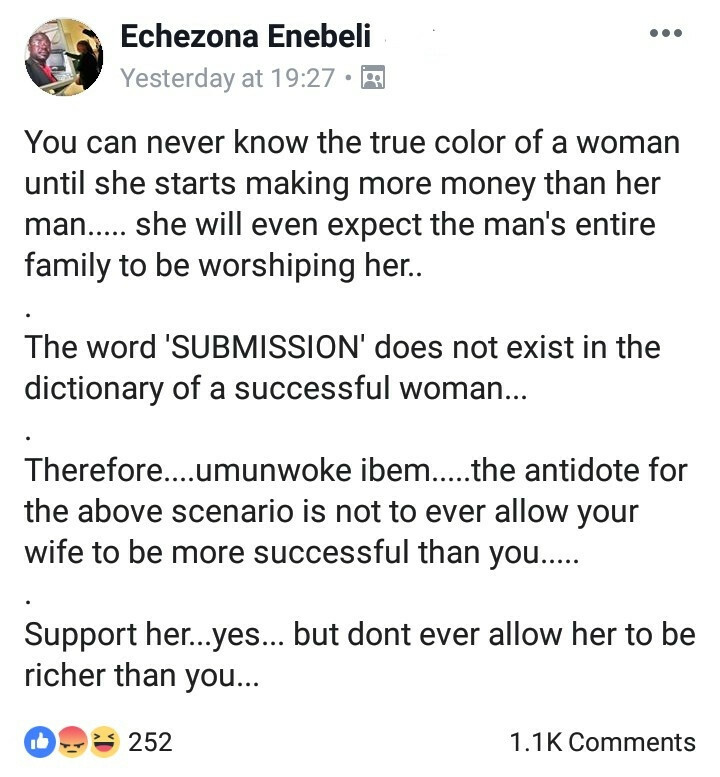 This core message is made obvious by the brand in all it dealings, even more especially at the current Lagos FA cup, whose final match which will be on Lagos state gubernatorial handing over “29th of May, 2019” where the new brand ambassador “Small Doctor” is slated to perform at the closing ceremony.